Rochelle Humes celebrated the last few weeks of her pregnancy with a popcorn-themed baby shower at a luxurious hotel in London. 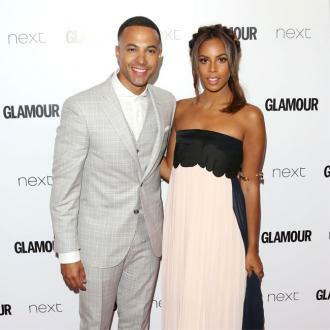 Rochelle Humes had a popcorn-themed baby shower to celebrate her impending arrival. The former Saturdays singer is only weeks away from welcoming her second child into the world and took some time over the weekend to celebrate the latter stages of her pregnancy. The group were treated to a luxurious afternoon tea at the Bulgari Hotel in Knightsbridge, London, where guests dined on a selection of fingers sandwiches, tasty raisin scones and raspberry macarons. The venue was decorated with giant gold balloons, which spelt the word 'POP', whilst little bear cupcakes adorned the main table alongside a larger cake, which had a edible building block with the letter 'H' on top of it. Guests were then treated to a private screening of hit comedy film 'Bad Moms', which stars Mila Kunis and Kristen Bell. 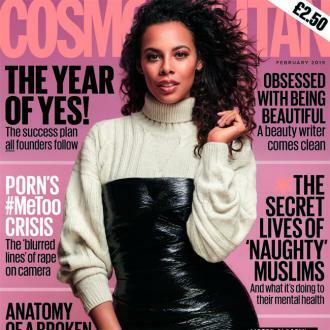 Rochelle, 27 - who has three-year-old daughter Alaia-Mai with her husband Marvin Humes - also admitted she ''can't wait to find out'' if she is having a boy or a girl.